Avalose podi(roasted rice powder) is a nostalgic Kerala snack recipe,made with roasted rice powder & grated coconut that can be made and stored for long.This is best served with a sprinkle of sugar.This is a healthy snack as there is no frying(oil free snack).Mom used to make this snack often esp avalose podi.I used to carry to hostel during college days and this used to be our midnight relief sometimes during long study sessions or writing works.Avalose unda,on the other hand is even more healthier with the addition of jaggery.Avalose unda is also called as 'mavu unda' in some places in Kerala.Avalose unda(Rice balls) is a little tougher on hands as they need to be worked quickly else they tend to crumble and not hold shapes.Whenever mom used to make avalose unda,I remember helping her in making balls.And mine used to be oval shaped ones which everyone made fun of the shapes(now I think it's much better).The mixture used to be very hot on touch and we used to start off quickly as it becomes bearable to touch.Both store very well and are healthy snack recipes.If you love this snack,do try and enjoy at home with your dear ones!! 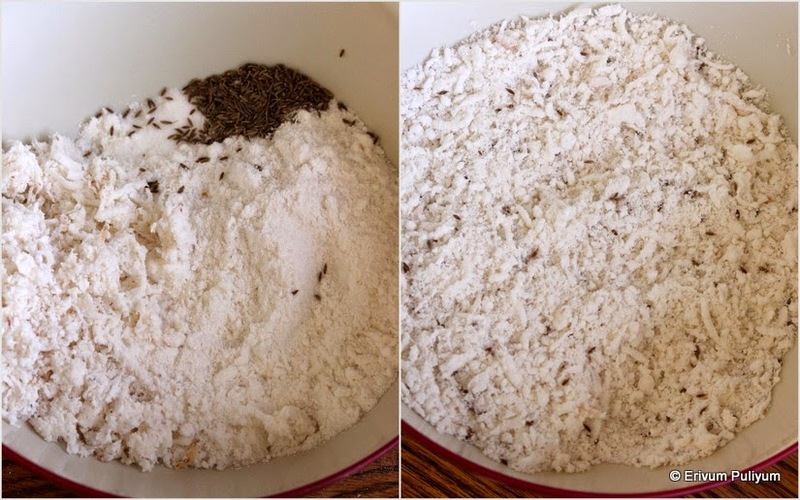 Mix the ground rice powder,grated coconut,cumin seeds and salt.Keep it covered for an hour so that the moisture in the flour and grated coconut blends the mixture well. Transfer this mixture in a kadai/wok and dry roast on low medium flame with continous stirring(otherwise the flour may burn).It may take around 25-30 mins to get the light brown color and the rice flour and grated coconut gets nicely roasted.Switch off flame and let it cool. Serve by sprinkling sugar as per taste or store in air tight containers just like that till use. Follow the procedure of making avalose podi just like above except mixing sugar. Then,let it cool and pulse in a mixer for 3- 4 times until looks combined(the long strands of coconut gets coarsely ground.If you are using freshly grated coconut then,grate it very small.I have used frozen grated coconut).Add the cardamom powder and dry ginger powder(chukku podi),mix well. 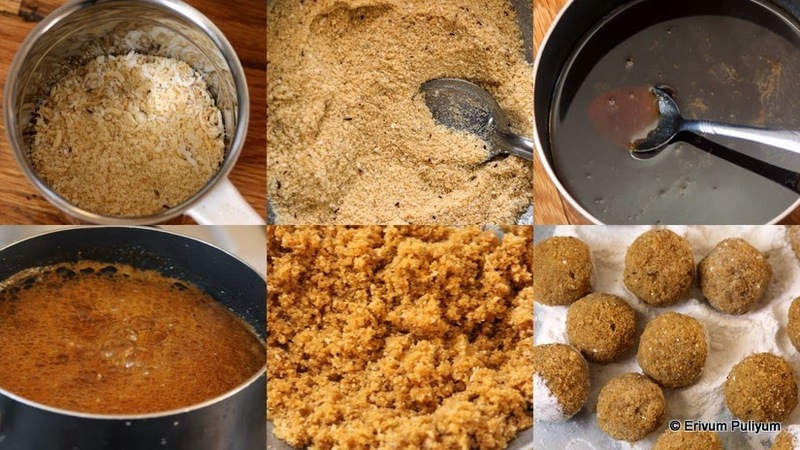 In a sauce pan,melt the jaggery with water.Strain the impurities once melted and return the mixture to the pan.Boil the mixture until it reaches one string consistency.Remove from heat immediately and pour over the avalose podi.Mix until combined. Start making unda(balls) when the heat is bearable in hands.Hold the mixture tight in your palms and make balls.Be quick to make balls as they may not hold shape once the mixture turns cold. Place the made balls in rice flour and roll them gently.Shake off excess and place on plates. 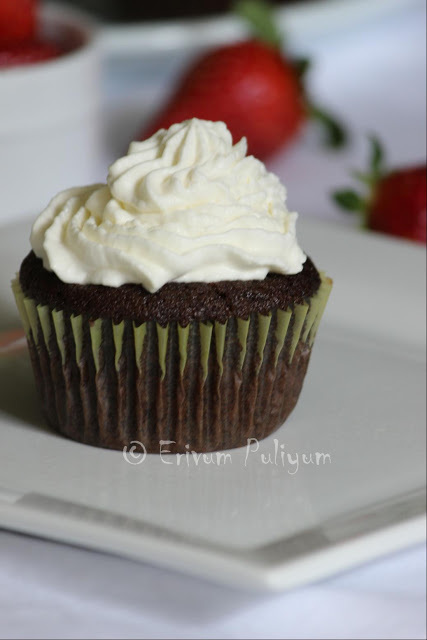 Let it cool and then serve.Enjoy with a cup of tea or store in air tight containers. *I used 1 1/2cup raw rice/long grain rice(pachari) which yielded 3 cups ground puttu podi. * Don't add sugar and store avalose podi,add sugar whenever you serve. * Store brought puttu podi may not work good for this snack as the flour is roasted.Homemade unroasted puttu podi has moisture in the flour which binds well with grated coconut. * You can add sliced banana when serving avalose podi,tastes great. *If the mixture cools down when making avalose unda(if not holding shapes),then reheat the mixture on low flame and then start making balls again. * You may find an extra coating of powder on the avalose unda,Try rolling immediately and shake off the excess flour. 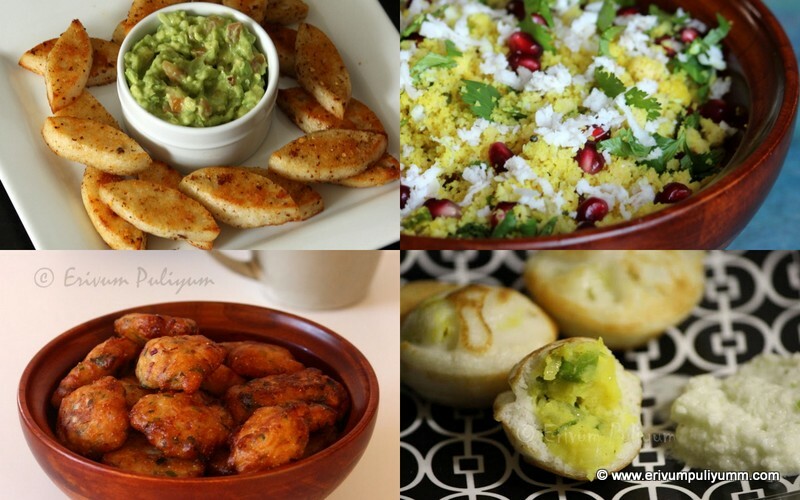 For all Kerala snack recipes from this space,refer this link. wow appreciating your hard work!!!!! !It is really yummy!!!!! Kids love this balls.. looks tempting..
Looks delicious. Do you make the coarse powder at home. Previously one could with the chakki at home. Wonder if it is available readily in a store. I just love avalose podi... we call it pooram varuthathu in our side... :) I always carry a pack as they are awesome to have with some banana, just like puttu style... :) Appreciate your hard work, thanks for sharing... I thought that instead of cumin, we use the black jeera? 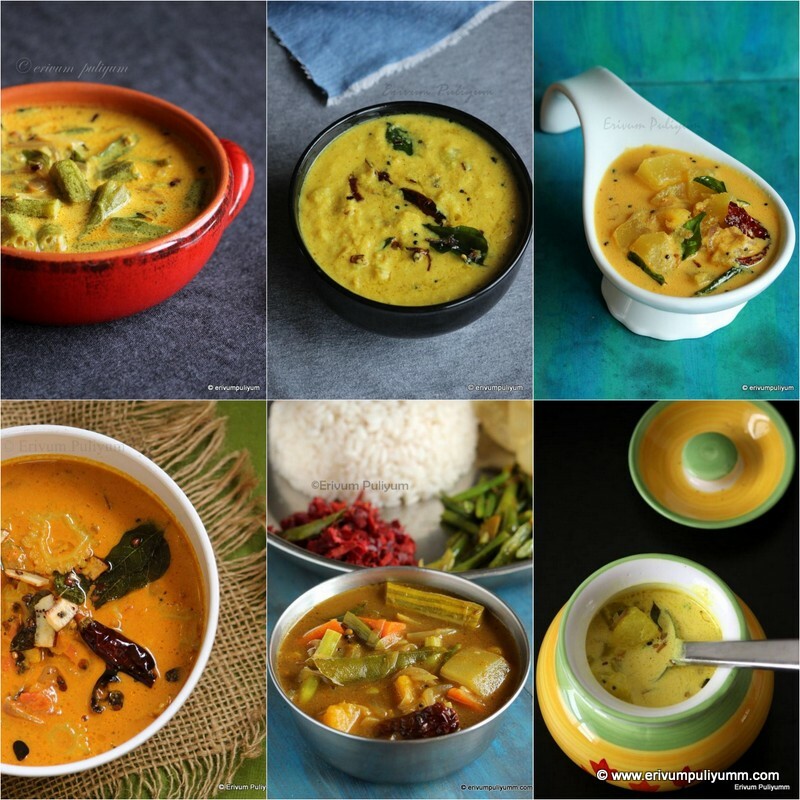 this brings back so many memories.. lovely post..
these look so yumm.. beautiful clicks too..